In order to obtain a license for a new medicine, the pharmaceutical company that wants to produce it must firstly conduct research into the medicine. We have partnered with pharmacological companies. They have been commissioned to conduct independent medical research. This research involves recruiting suitable volunteers that will benefit to take part in the clinical trial. 5. You will not be paid for participating, but will be reimbursed for travelling and out of pocket expenses. 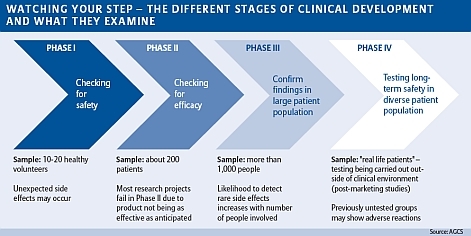 What is in it for me and if I am not suitable for a clinical trial, how will I benefit? Our screening sessions are thorough and should we establish that you are not eligible for our trials, we will discuss various options and a plan of action to address important issues that were discovered during the screening evaluation.